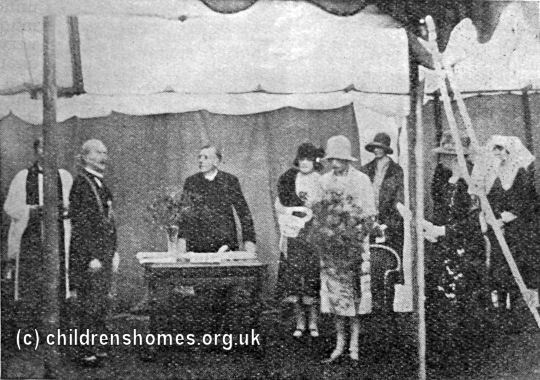 The St Christopher's Home for Babies was opened as a Diocesan Home for Babies in around 1917 at St Ann's Lane, Burley, Leeds. 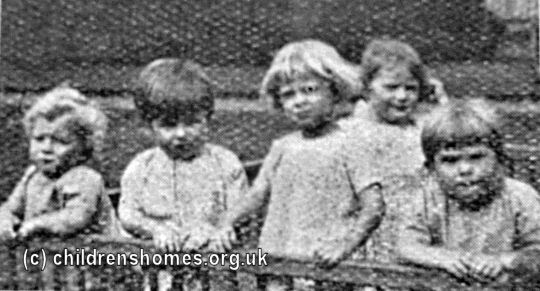 On July 1st, 1928, the Waifs and Strays Society took over management of the home which appears to have been struggling to stay open. An official re-opening by Princess Mary Viscount Lascelles took place on August 24th, with the Archdeacon of Pontefract conducting a ceremony of dedication. 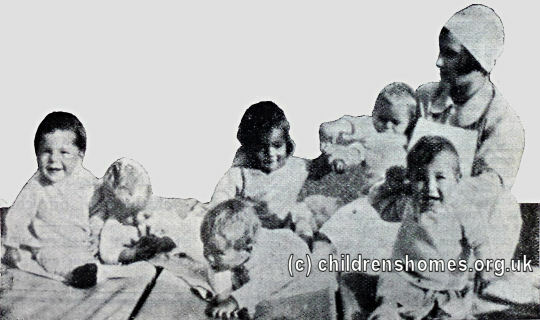 On a tour of the building the Princess enquired why some of the children were kept in cots. She was told that it was because they were being treated for rickets. 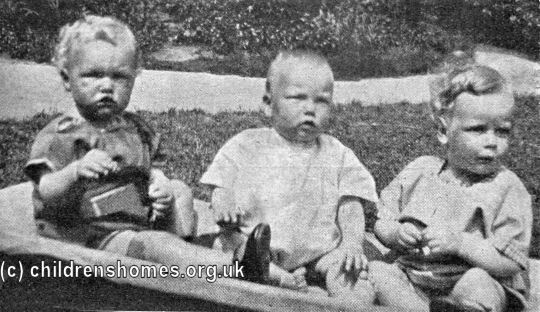 Under its new management, St Christopher's provided 30 places for motherless, homeless or illegitimate children aged from 1 month to 2 years. 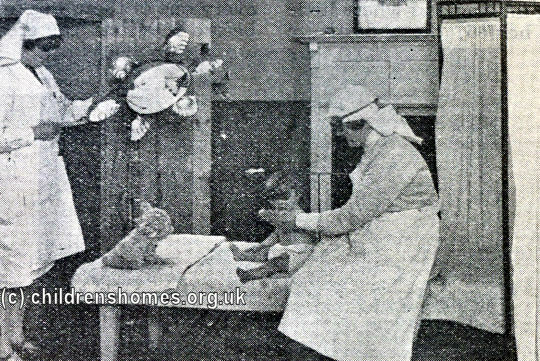 In 1929, the building, which already had its own laundry block, had new bathrooms fitted. In the same year, the home installed a specially designed "violet ray" lamp for gently bathing babies in ultra-violet rays and radiant heat. 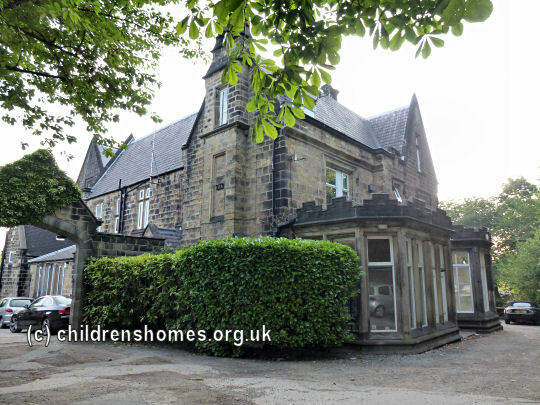 In 1934, the generally poor condition of the building and the imminent end of its lease led to the closure of the home and the transfer of the residents to the Beckett Home for Babies a few miles away at Meanwood. The property was later used as a YWCA hostel. 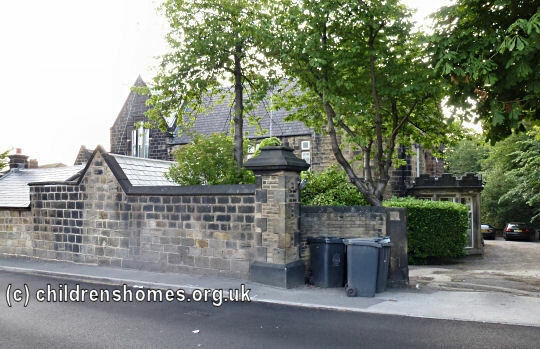 It is now used as student accommodation.